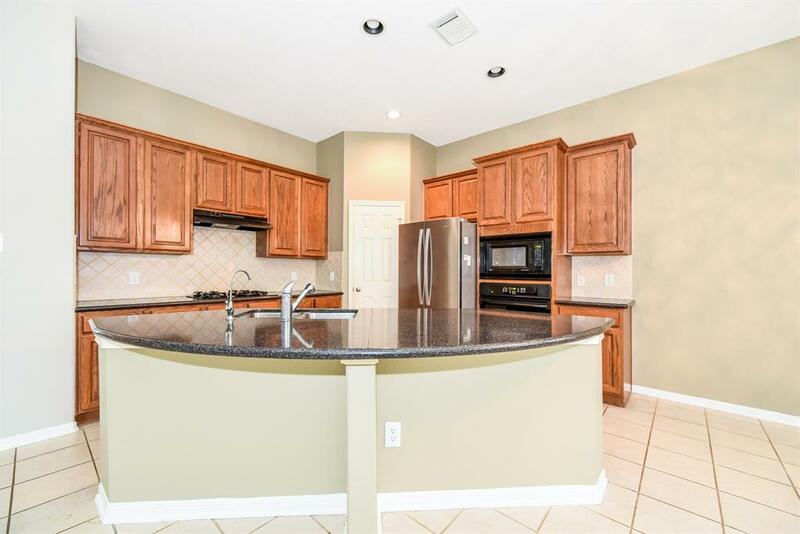 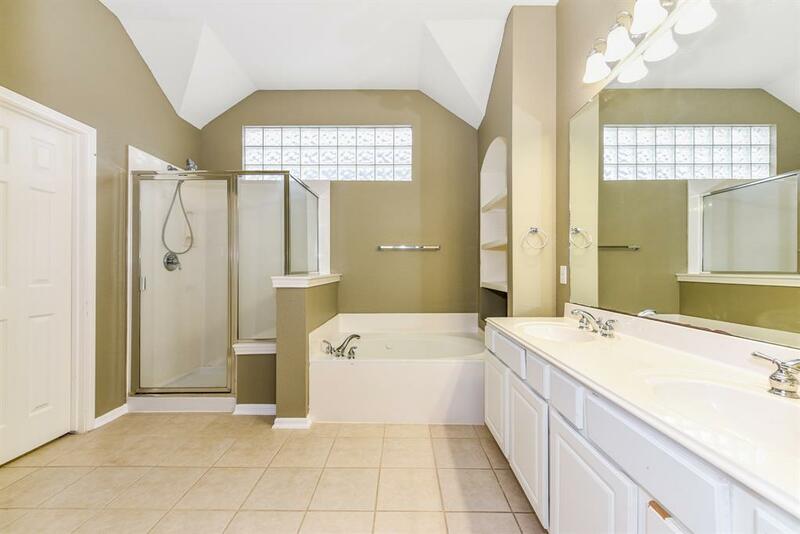 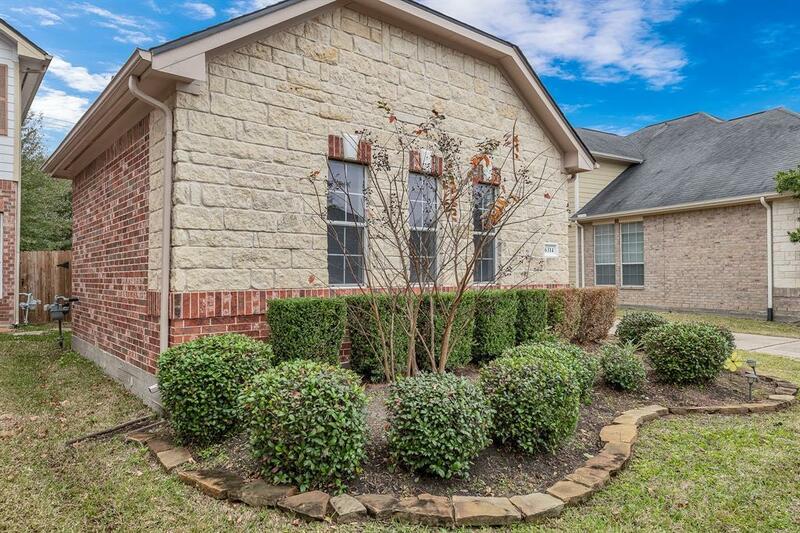 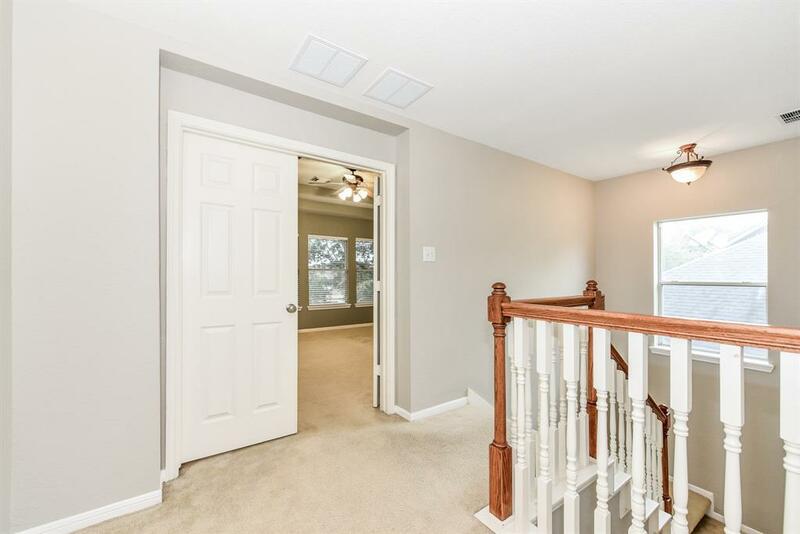 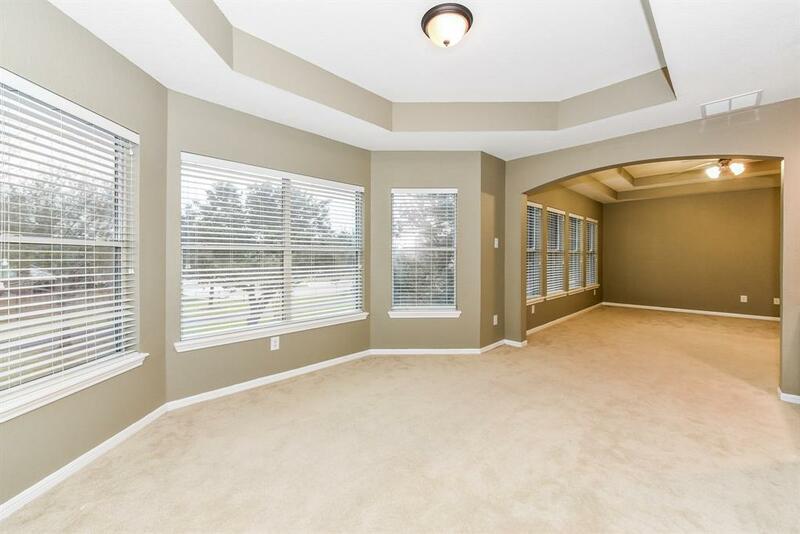 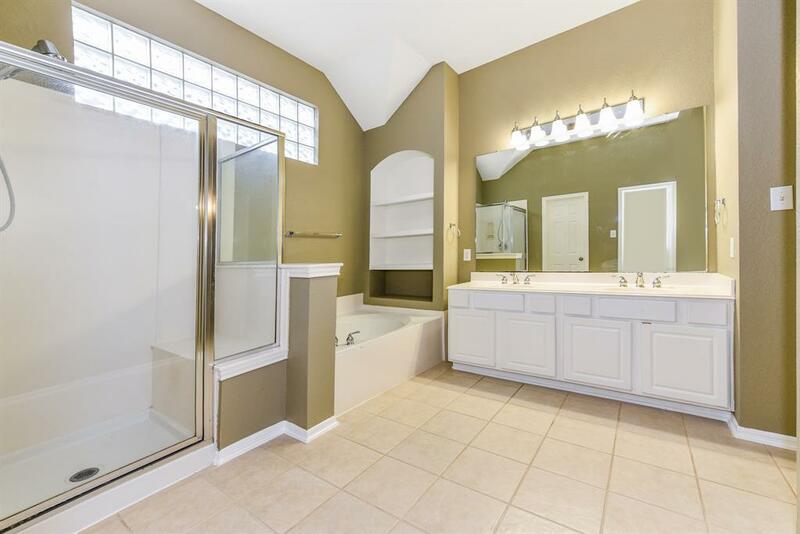 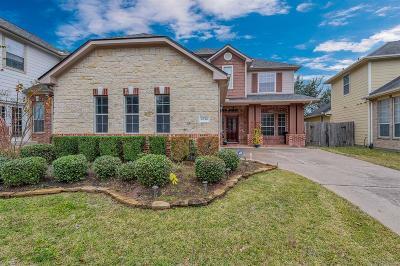 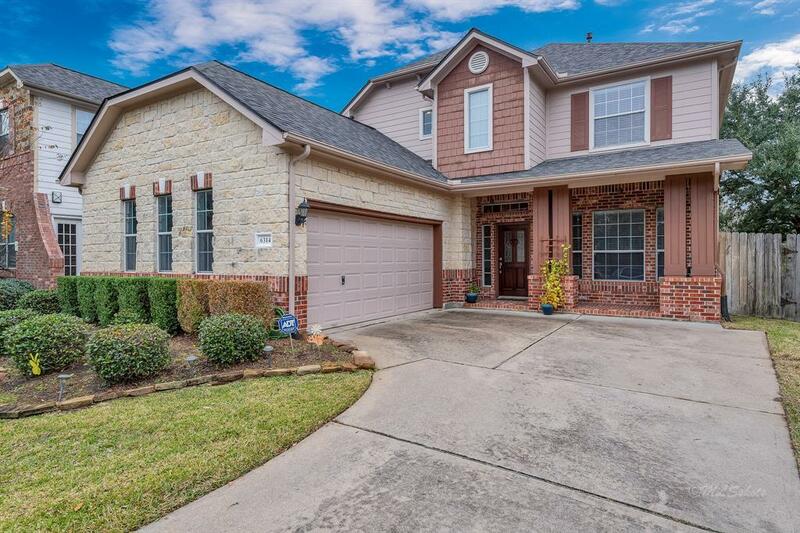 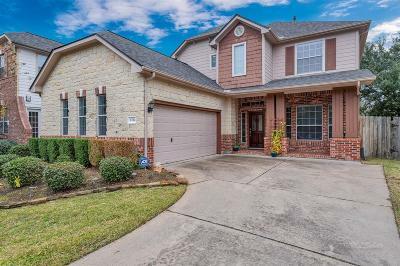 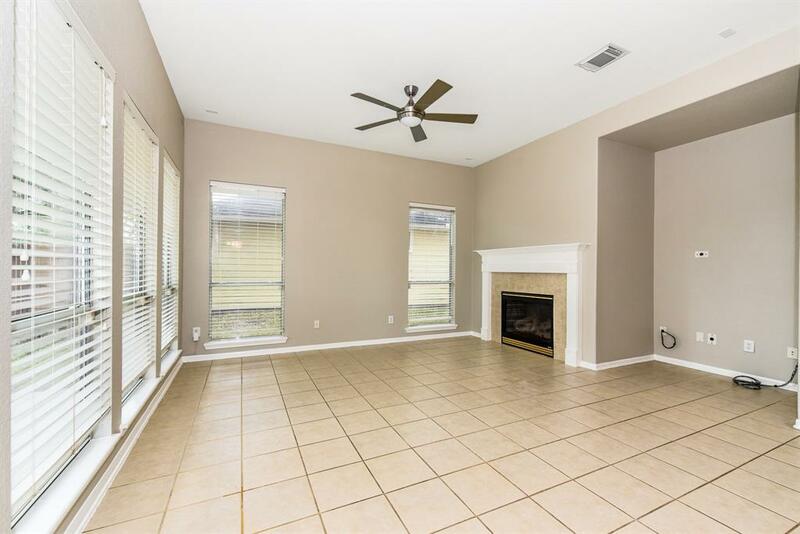 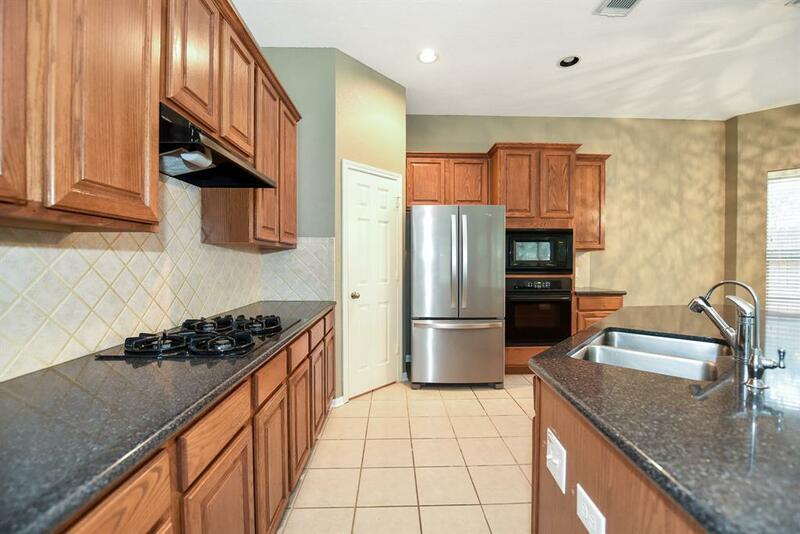 Immaculate Home/NEVER FLOODED, Open concept living room & kitchen w/tile floors, Living room is spacious w/charming fireplace, Kitchen w/42'' cabinets, granite counters, tile backsplash, HUGE breakfast bar, breakfast room & walk-in pantry. 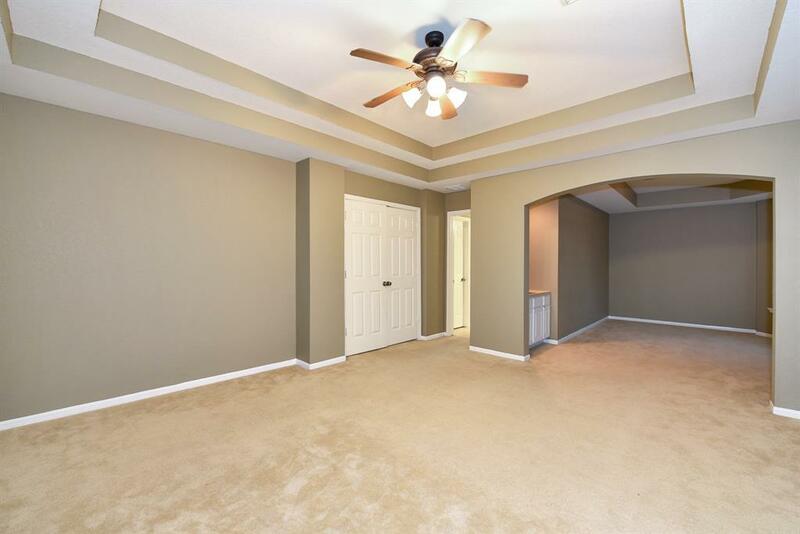 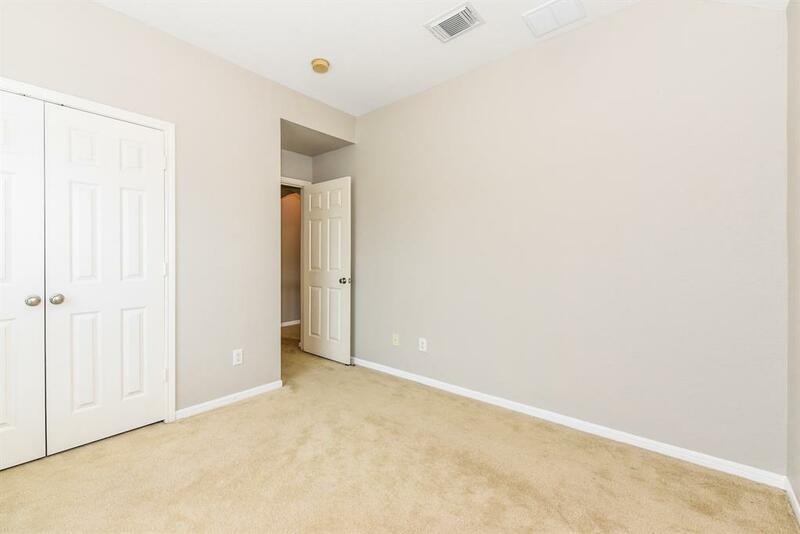 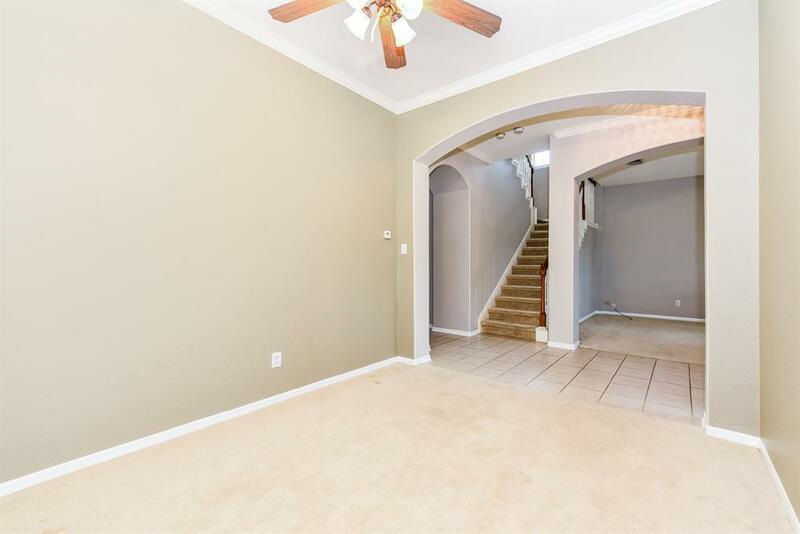 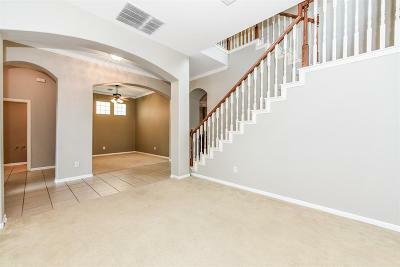 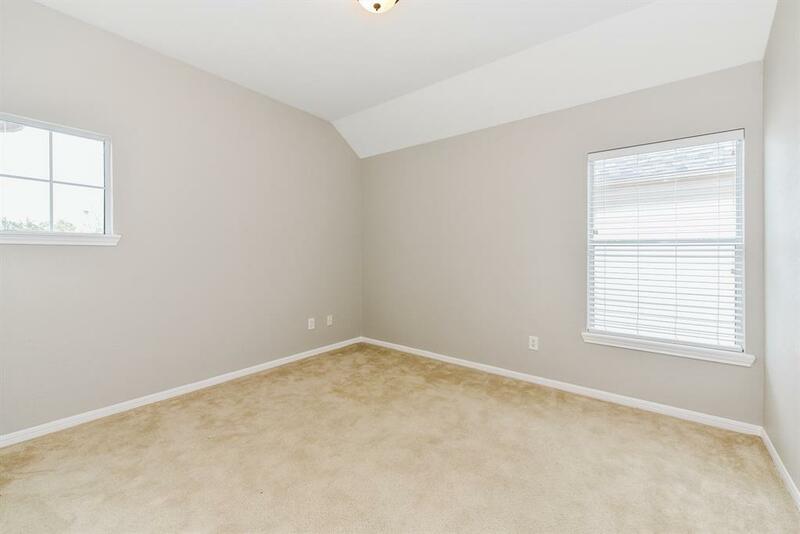 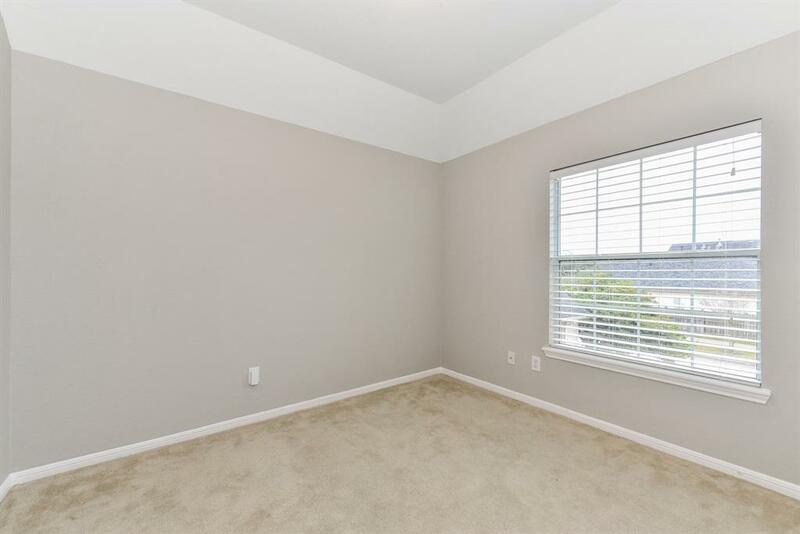 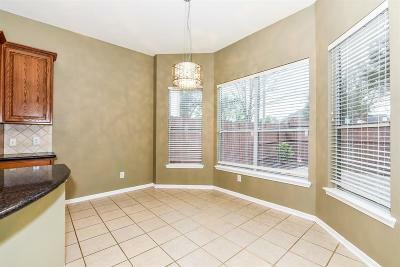 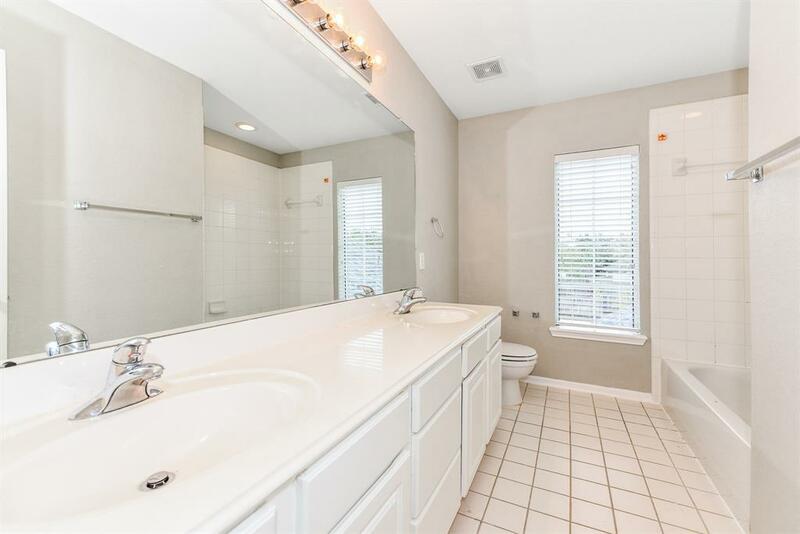 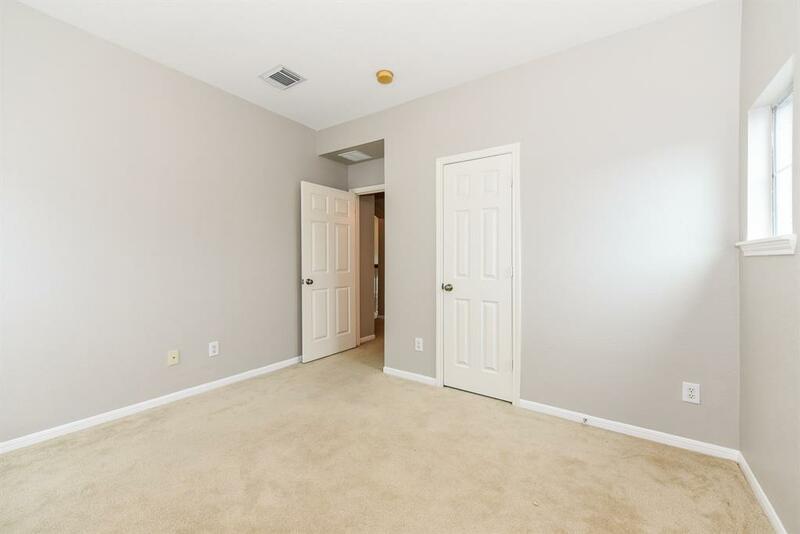 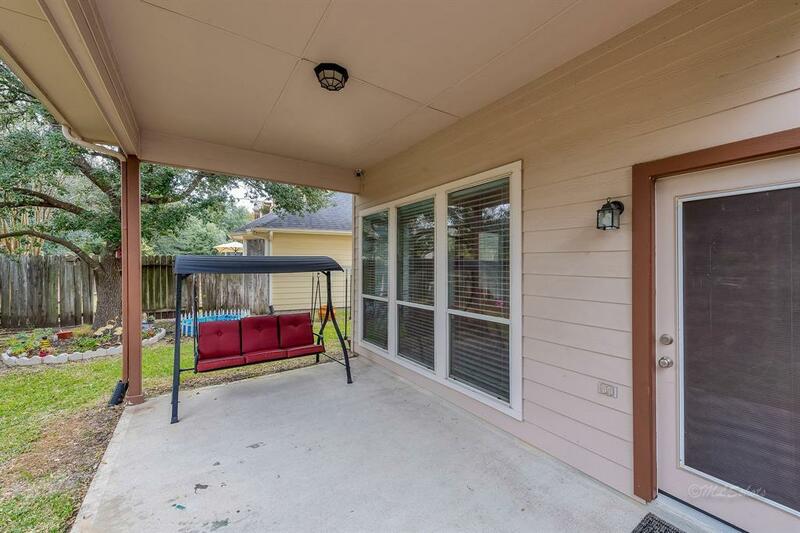 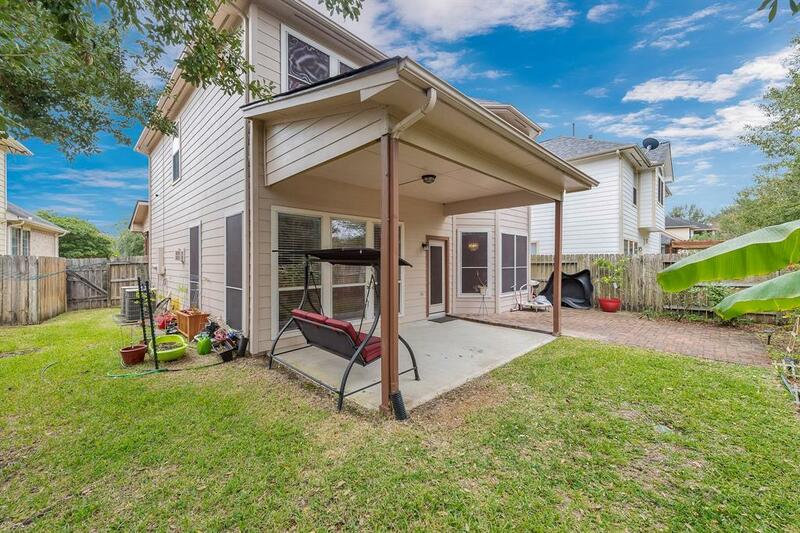 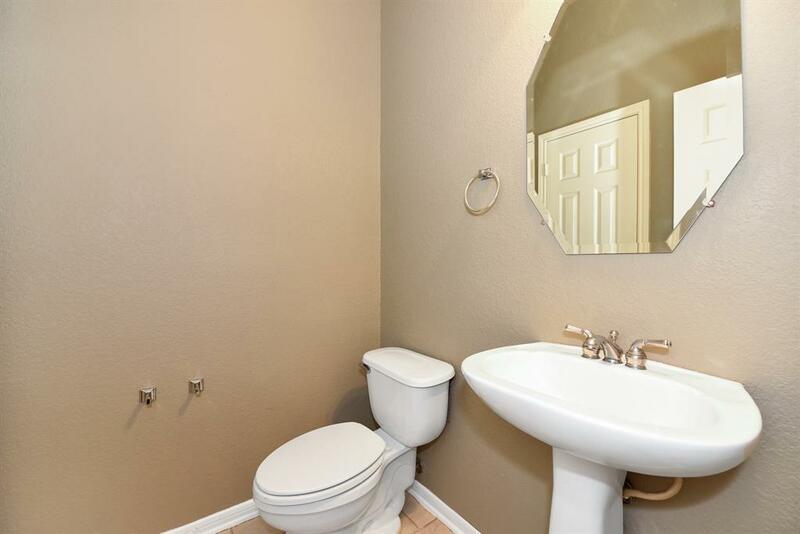 Home features Formal Dining & Formal Living Room/Study, 1/2 Bath down for guests, Master Bedroom Upstairs w/HUGE sitting area & wet bar, Spacious Master Bath w/Double Sinks & Separate Tub & Shower, 2 additional bedrooms upstairs w/secondary bathroom, Spacious Back Yard w/Covered Patio & Charming Landscape, No backyard neighbors! 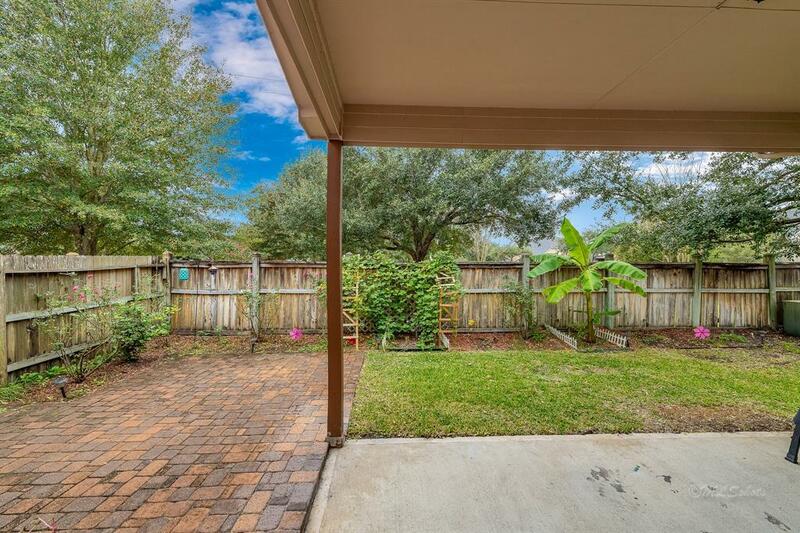 Subdivision provides trails, pool, splash pads & park within walking distance. 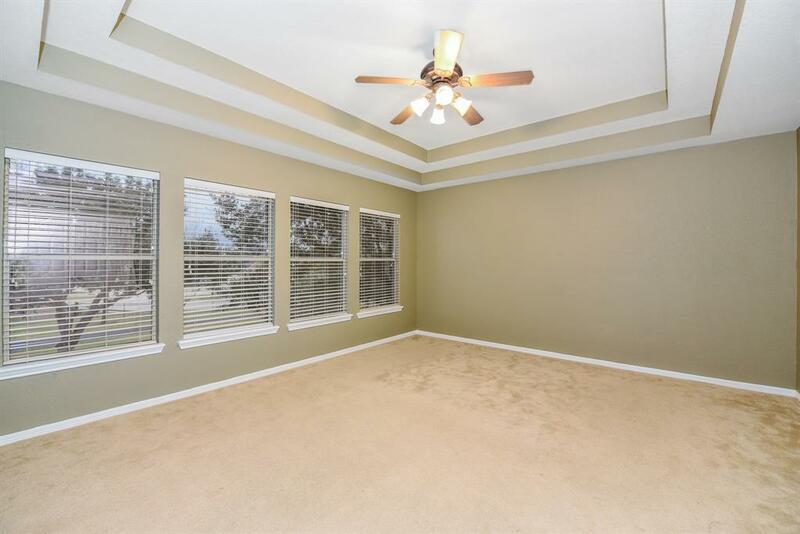 JUST PAINTED inside with popular paint colors! 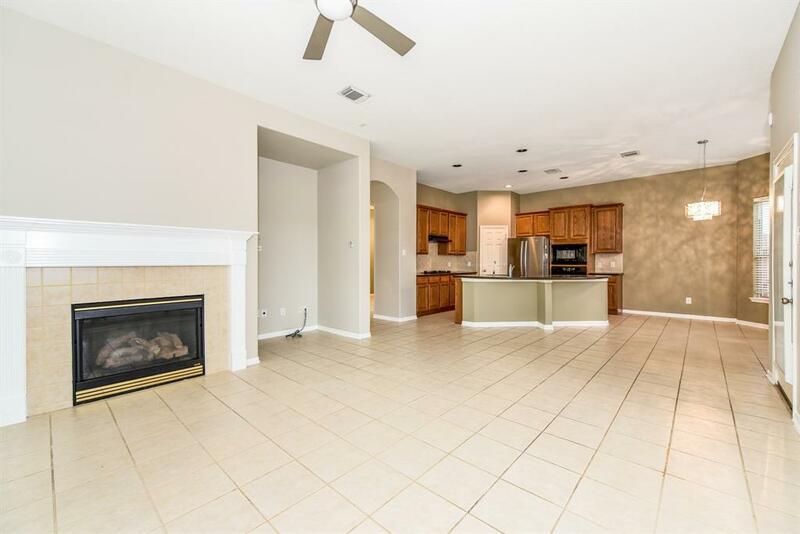 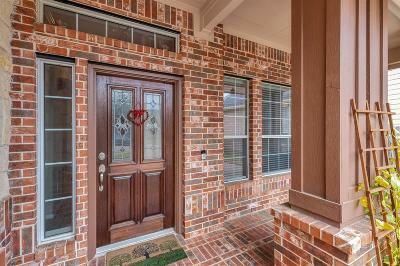 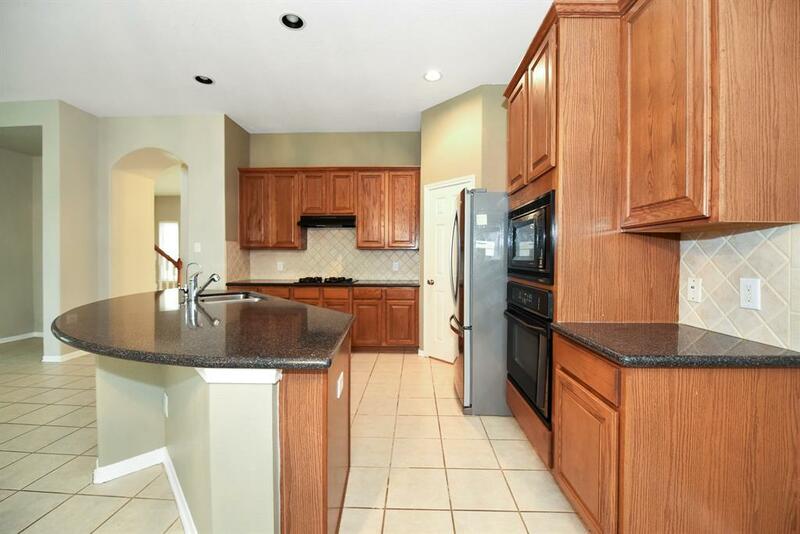 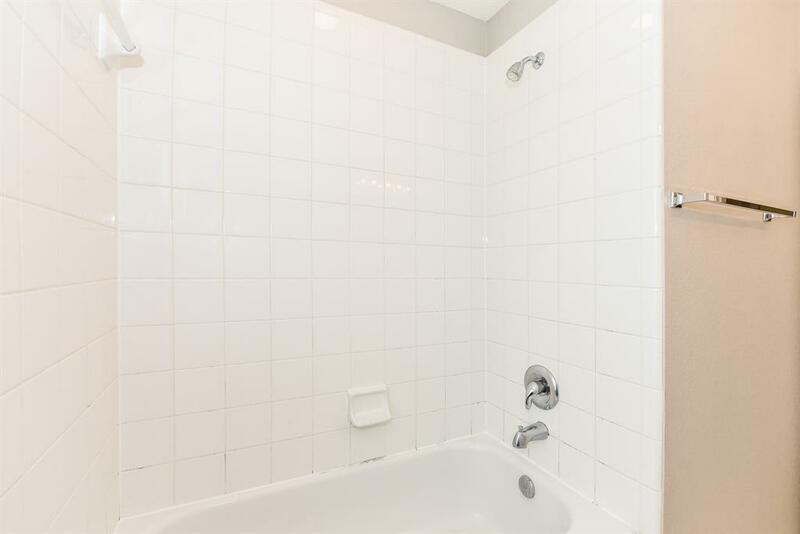 Home is immaculate and ready for immediate move in! Directions: Turn Left Off Of 1093 Onto Peek Rd, Right Onto Emily Park Lane, Right Onto W Grand Brks, Right Onto Ivy Arbor Lane, Right Onto Breezy Hollow Lane, Go Around The Curve And The Home Is On The Right Hand Side.